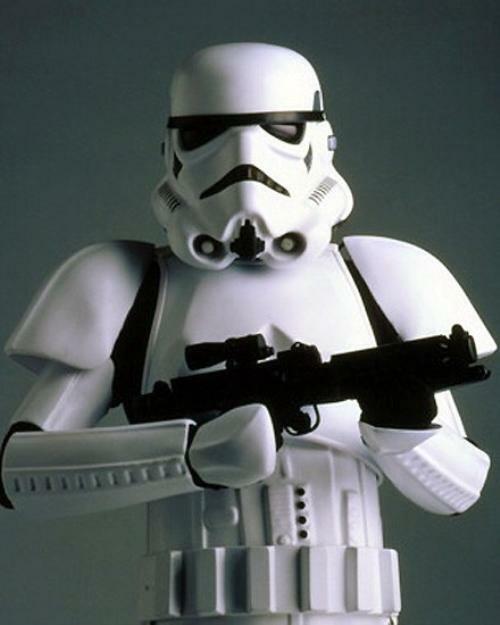 Hey Scouts, now is your chance to be squared away and ready to go like this Storm Trooper. 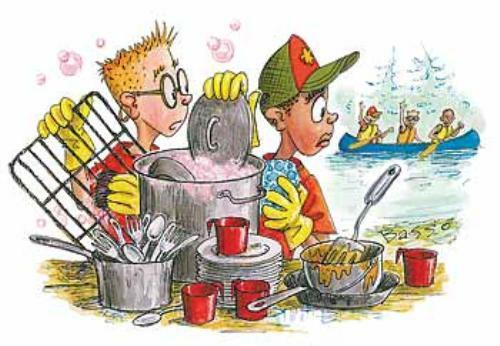 Use the Troop 1372 personal packing list to get ready for the outdoors! Also check out the packing lists in the BSA Handbook and Fieldbook. 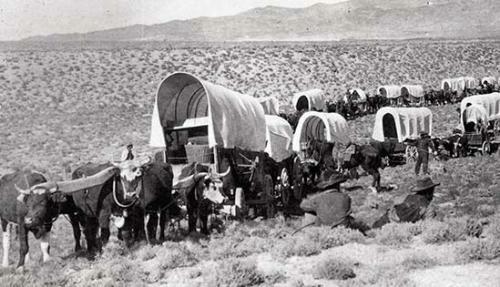 See you on the trail! 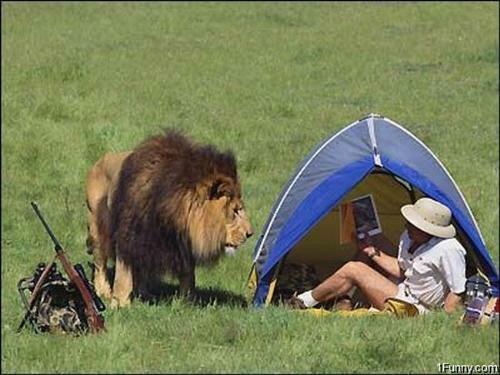 Hey Patrols, Here is a way to "Be Prepared" for the next camping trip! An all-in-one document for the Duty Roster, Menu and Grocery List. You can also download this pamphlet below if you don't have your handbook yet. 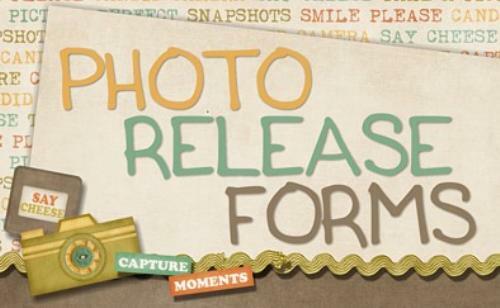 If you haven't filled out a photo release form yet for your son please download the document below, fill it out and give it to one of the troop leaders. 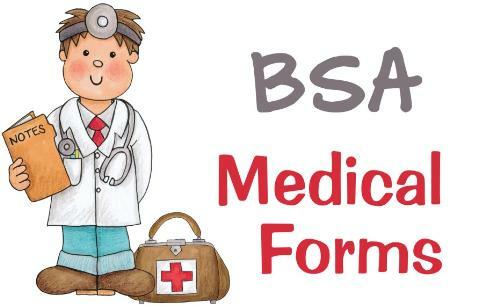 In order to go on any overnight camping trip sections A and B of the BSA medical form must be filled out by a parent and a copy given to the troop to keep on file. If your son is going to attend summer camp then section C must also be filled out by your family doctor. If you need a medical form you can download one here. 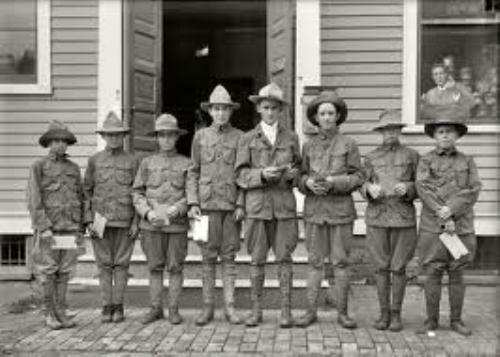 A copy of the form can be given to your any troop leader. Here is the official Boy Scouts of America activity consent form. 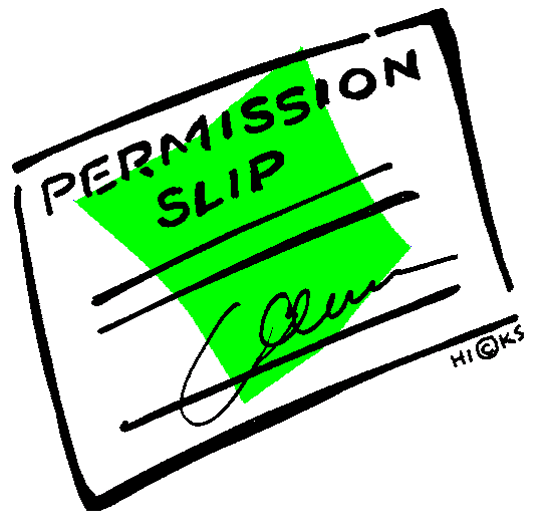 It's the "permission slip" that each scout needs to complete and have signed by his parents before any outdoor activity other than troop meetings. Use this form for day hikes, camporees, weekend camping trips, summer camp, etc. Also attached is the Troop's annual consent form for 2016-2017. If you already know how or just want to jump in then you can go to http://myscouting.org to file a new plan. Log in and on the left you will see a link for Tour & Activity Plan. Follow the directions and file your plan. If you are having problems with the system I suggest using Firefox instead of Internet Explorer. This plan needs to be filed by one of the adult leaders (usually either an ASM or the Troop Committee) prior to the event. It's our official BSA permission as a troop to go "out of area." There is no approval back from Council. Once the plan is filed simply print that and take it with you on the trip! Attached below are the current Troop Bylaws that were approved by the Troop Committee on May 22, 2016. 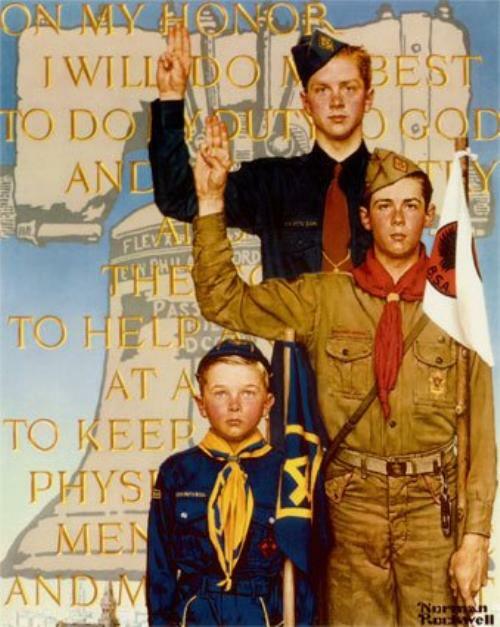 The purpose of the Bylaws is to explain Troop 1372 specific procedures and policies over and above BSA guidelines. 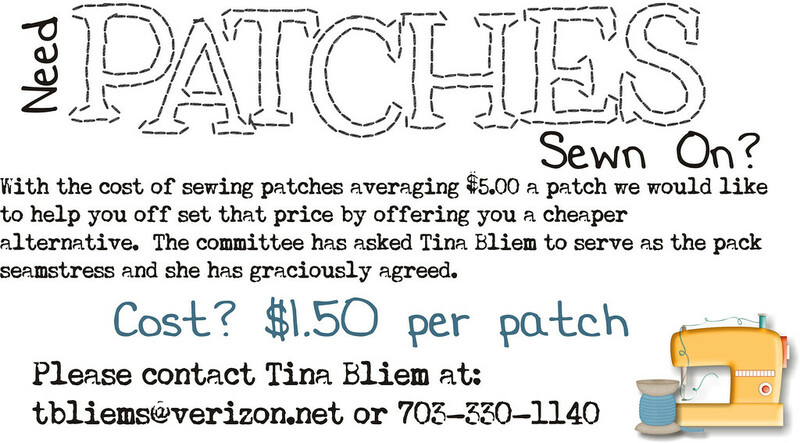 Some stuff we do is unique to us and the Bylaws give us the scoop! Attached below is the uniform inspection sheet. You can use it to check and see if your uniform is all set. The troop typically holds an Annual Uniform Inspection. 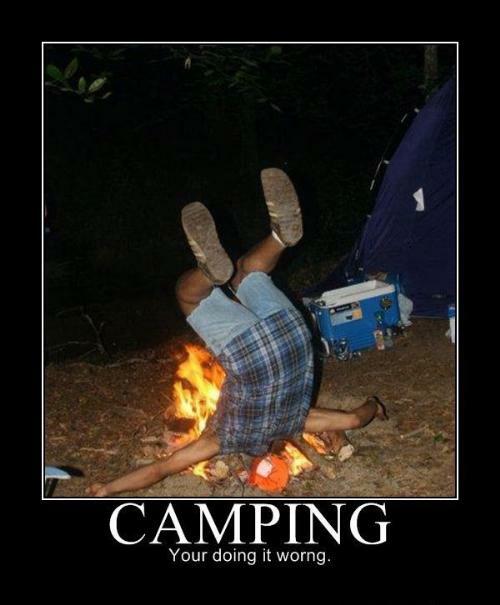 You just got put in charge of a campfire? You are in luck! Below is the campfire program planner. 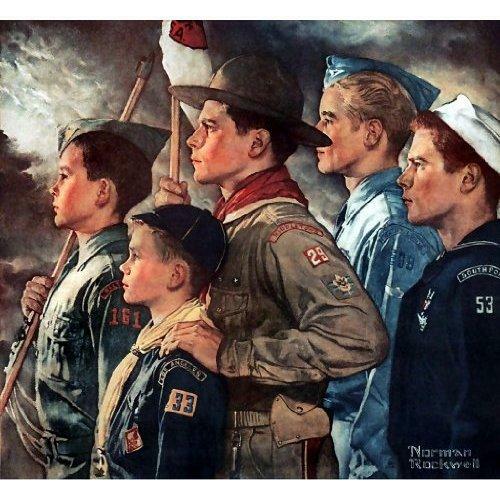 Here is a Troop Meeting Planning Guide. 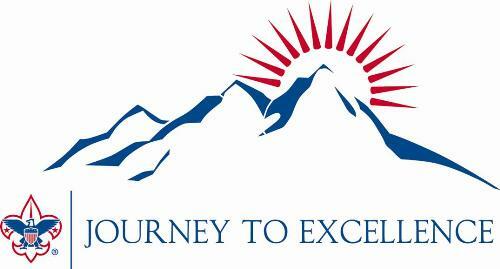 This is the current BSA Journey to Excellence form with all of the troop objectives we need to acheive the gold level. This is the outdoor activity checklist for the lucky adult leader in charge of organizing a troop campout. Attached is the Friends of Scouting brochure. 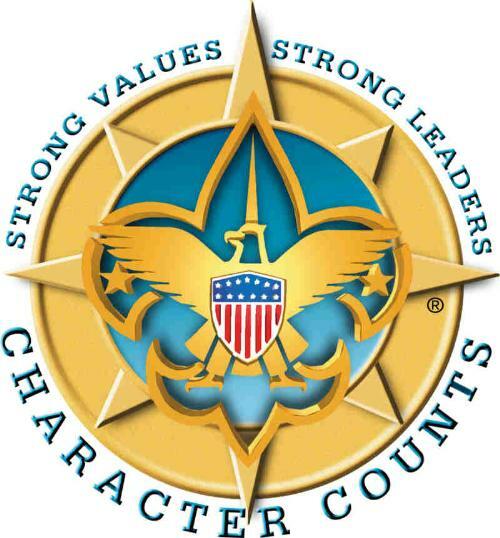 This is the capital campaign program to help support scouting and provide the best program possible for our boys.